And the service is already available in limited preview. There are two parts to Google’s Cloud Machine Learning platform. 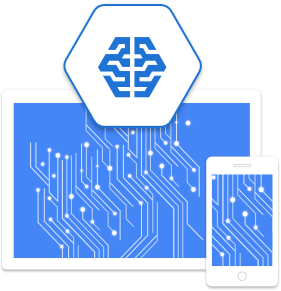 The first allows developers to build machine learning models based on their own data stored in tools such as Google Cloud Dataflow, Google BigQuery, Google Cloud Dataproc, Google Cloud Storage, and Google Cloud Datalab. The pre-trained models include existing APIs like the Google Translate API and Cloud Vision API, but also new services like the Google Cloud Speech API. With the introduction of this new platform, Google will make it easier for developers to use some of the machine learning smarts Google already uses. During the conference, Google representatives explained that the company is open-sourcing tools such as Tensorflow to allow the community to take its internal tools, adapt them for their own uses, and improve them. The service is now available in limited preview.